Greetings! I just got Opera 38.0.2213.0 working on Linux Ubuntu 16.04 LTS, and I noticed that the way how Google Images search results are displayed is different, i.e. one cannot scroll through the thumbnails like in other browsers. For example, in Chromium / Google Chrome the results are displayed like this: https://2.bp.blogspot.com/-xidOdrdloTw/UQB8V60zIRI/AAAAAAAAI2w/w_EtrdIFfvE/s1600/faster-search.png. It also allows the user to scroll through the thumbnails. In Opera, however, clicking the image doesn't open an enlarged thumbnail, but instead displays the WHOLE website where the image is located. The user cannot move to the next picture smoothly either. 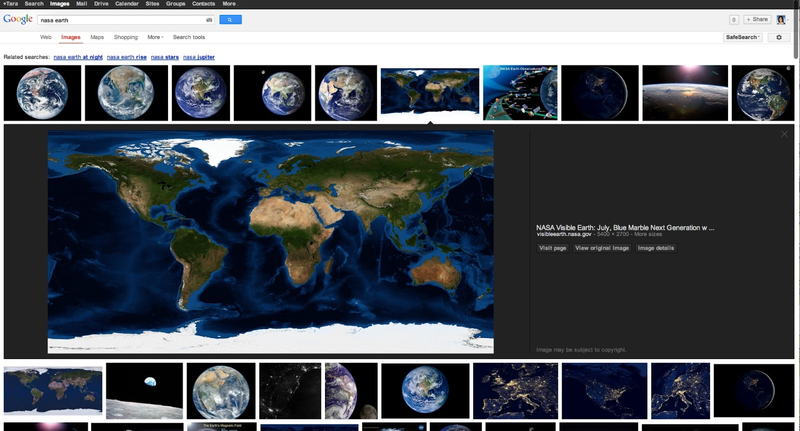 I think it'd be better to have similar preview mode for the Google Image search results as in the other browsers. Perhpas a better term would be the "image preview mode". Currently, the user cannot view enlarged thumbnails before entering the website, but Opera takes the user straight away without letting the user to decide. Actually, the problem got fixed after I ran some system updates on my Linux Ubuntu 16.04 LTS (still a test version) ;-D Or perhaps it my Opera browser that got updated, that is a test version as well!